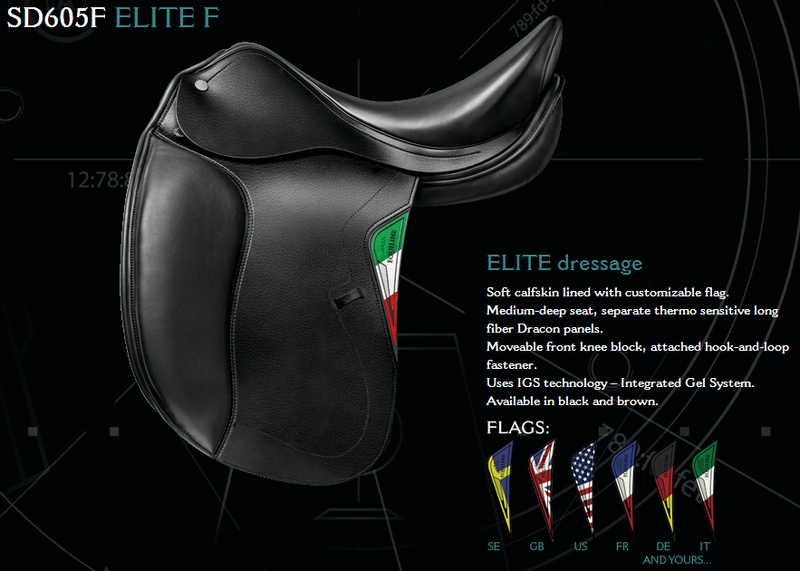 I already talked about Equiline Saddle Division here. 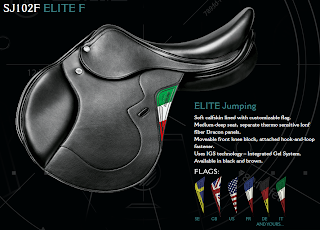 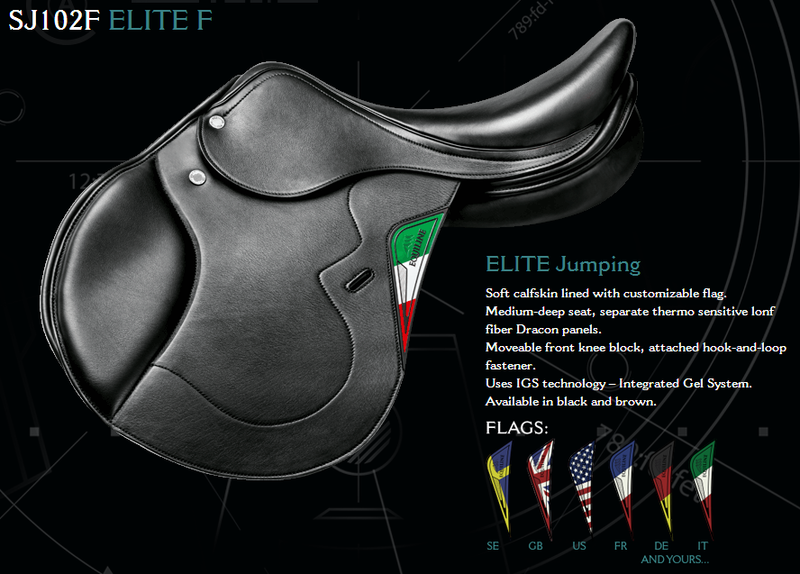 Today, I want to show you with more detail the new products of Equiline! 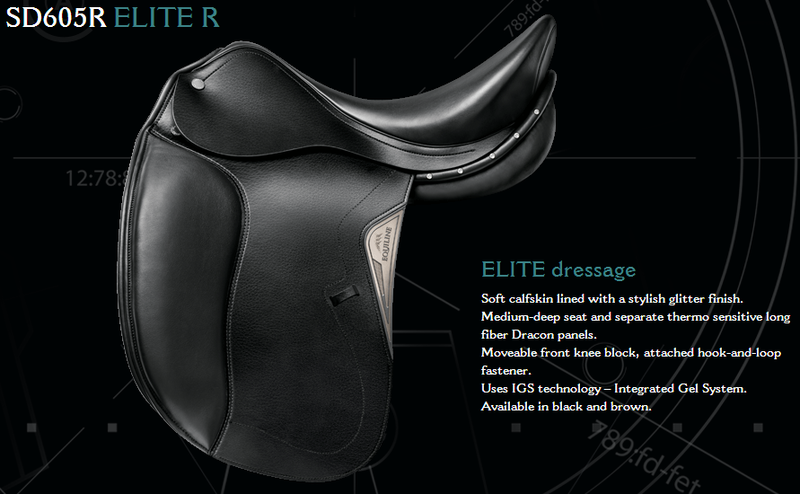 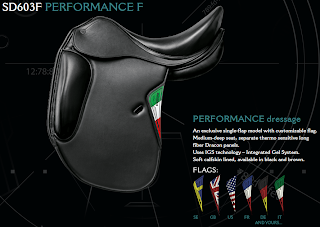 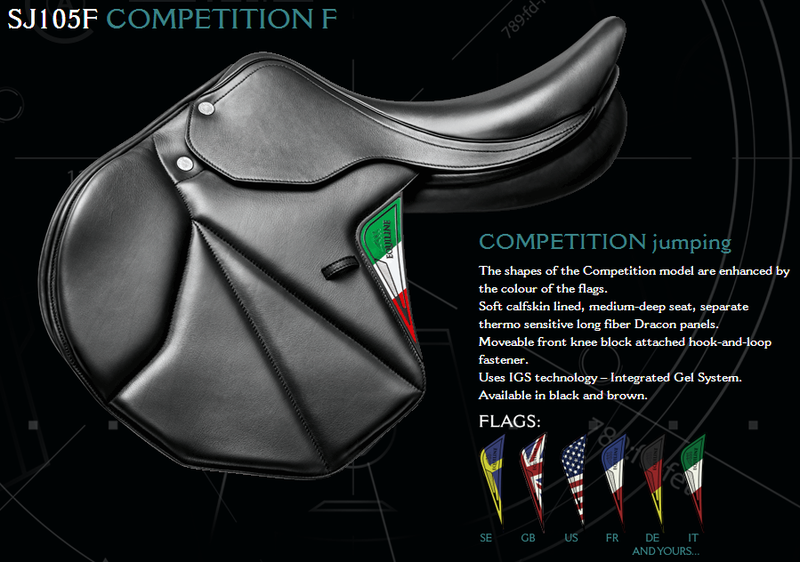 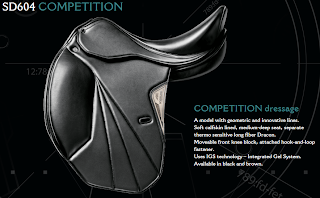 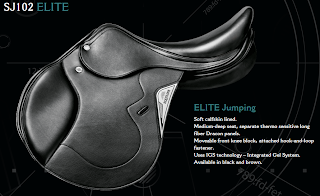 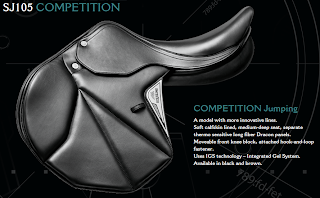 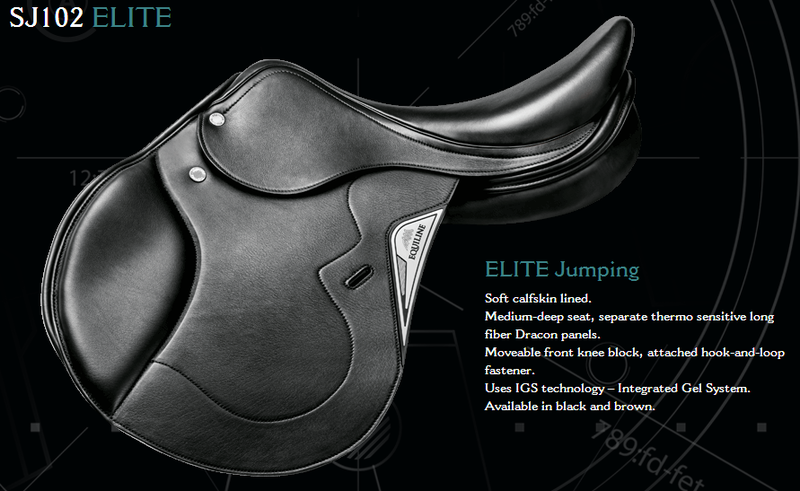 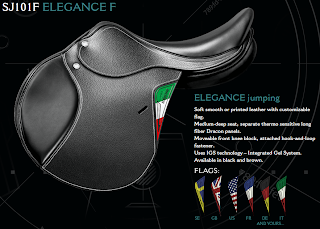 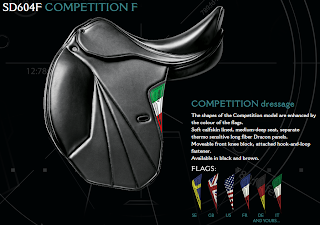 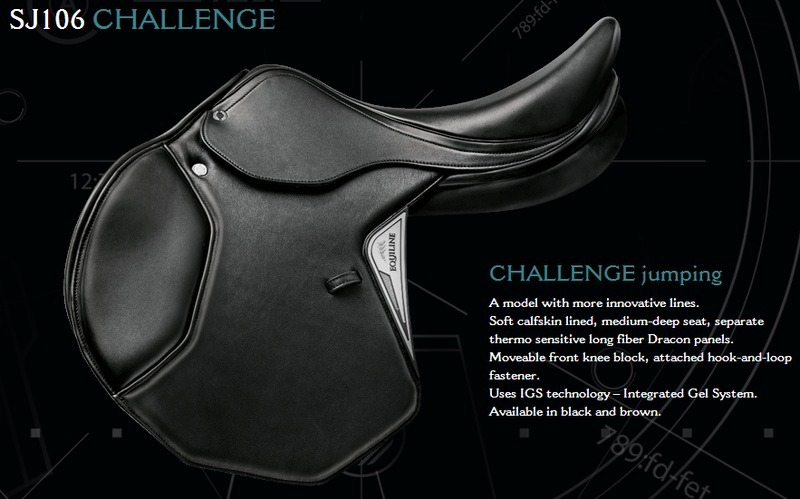 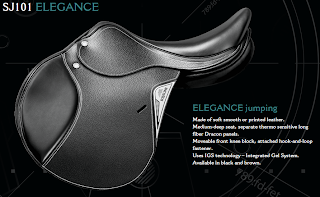 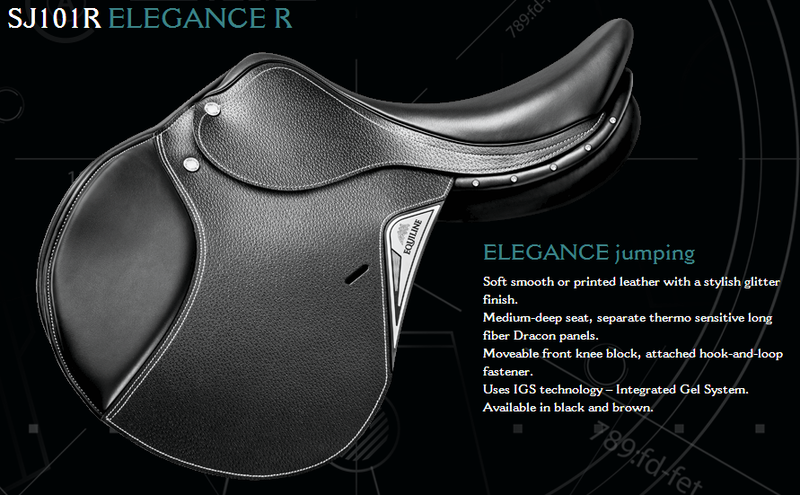 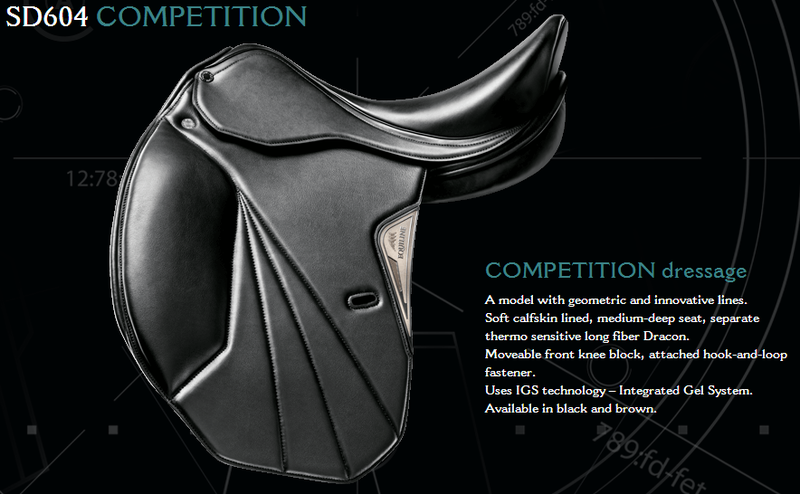 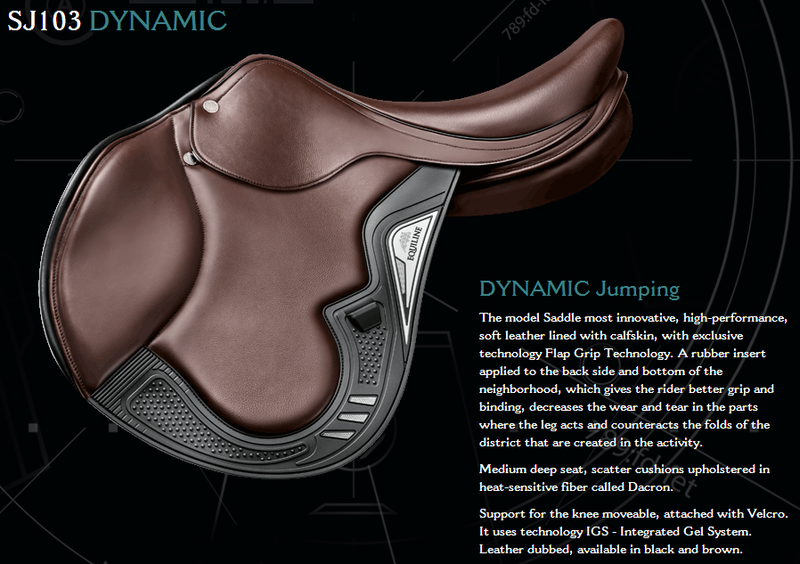 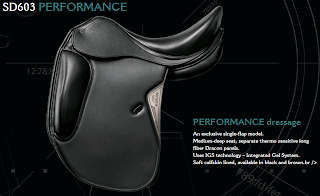 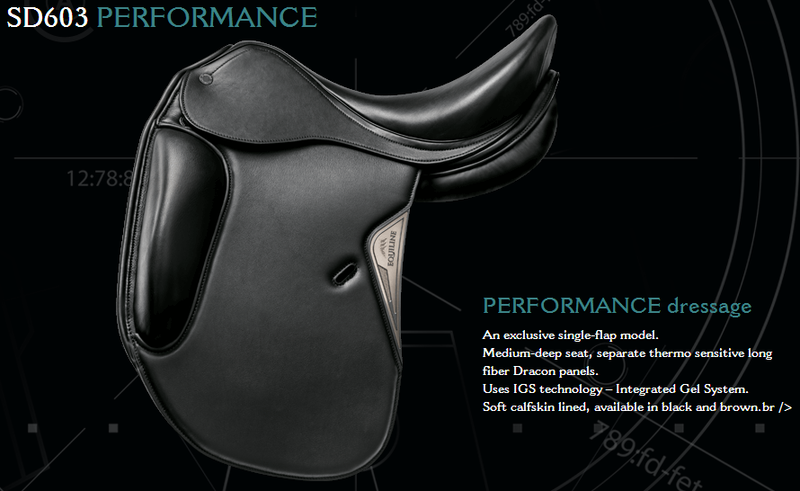 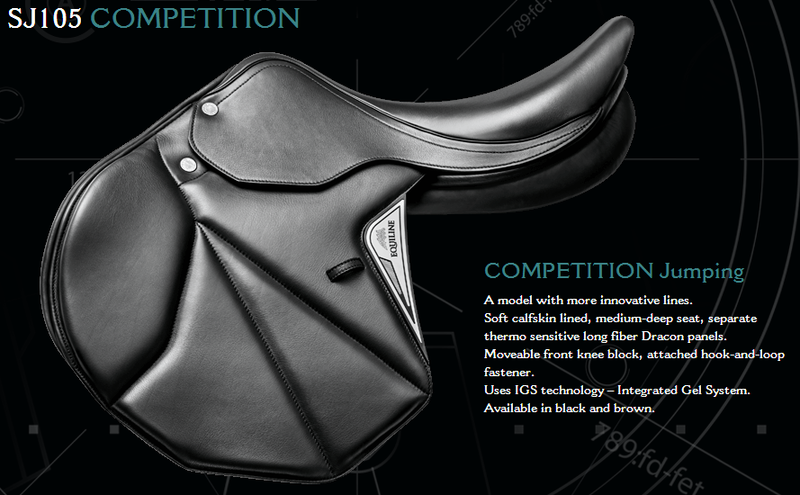 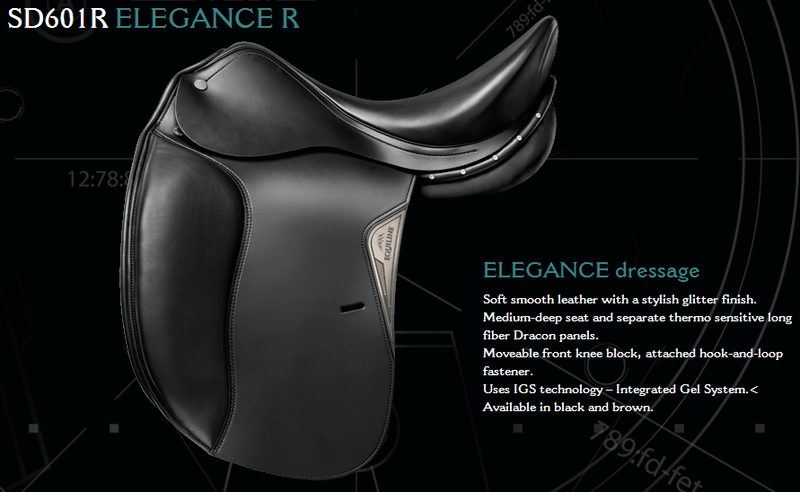 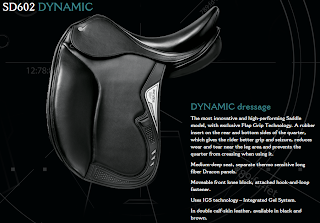 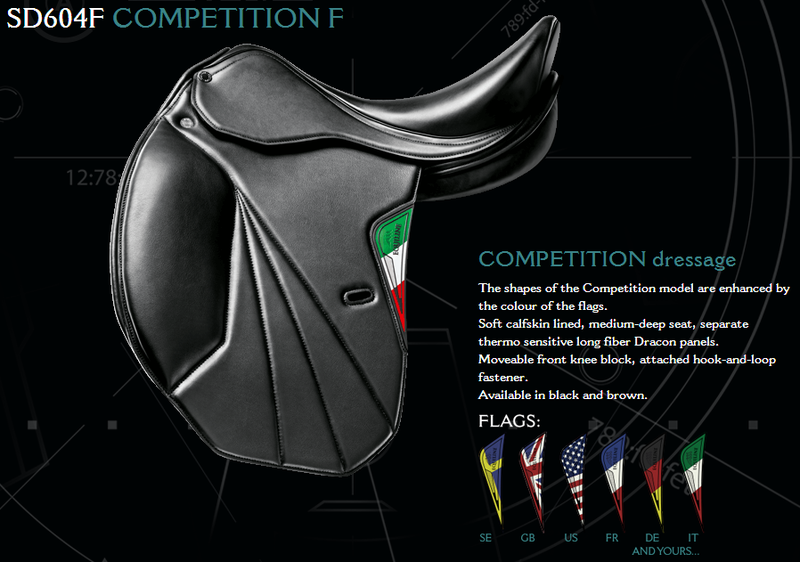 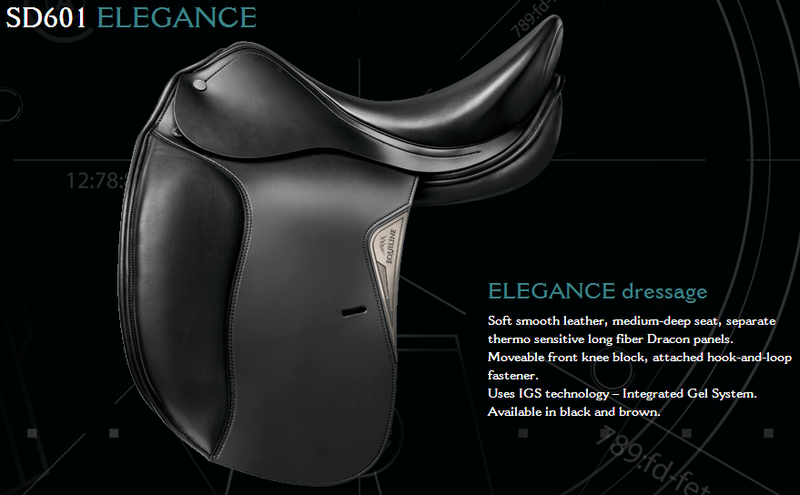 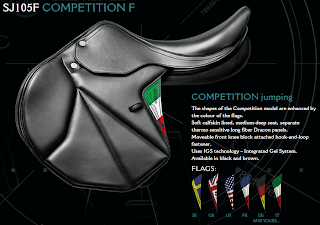 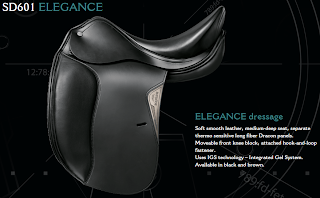 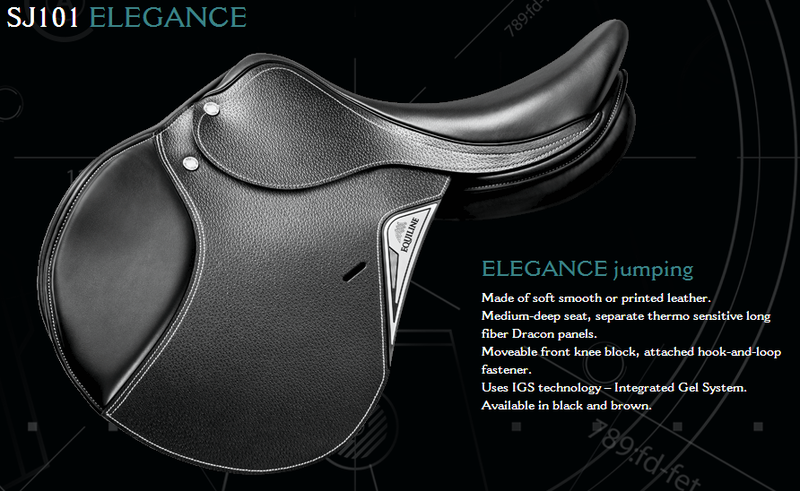 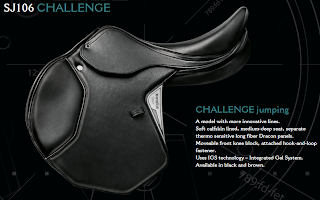 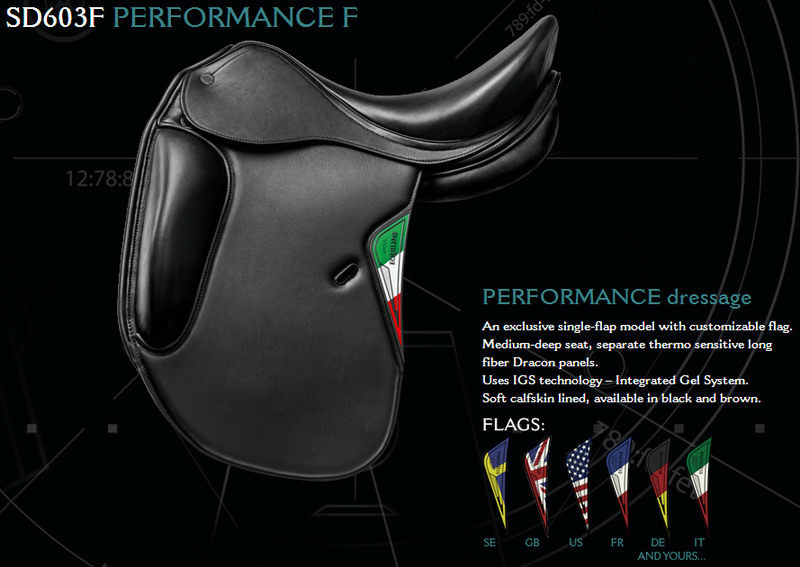 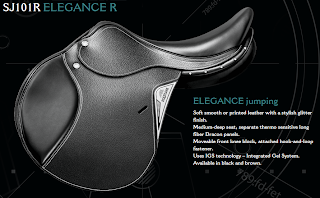 You can choose a Dressage or Jumping saddle and there are many models available. 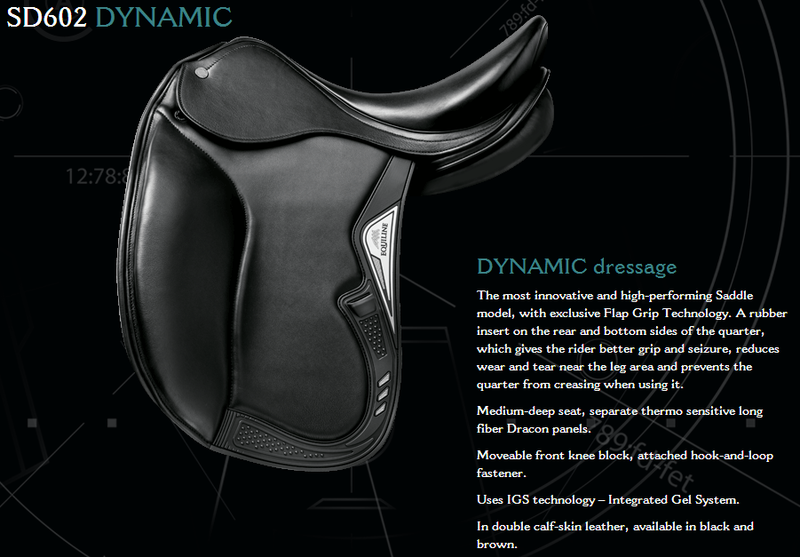 Their technology is extraordinary and their aspect is glamorous! Equiline created bridles, halters, girths, stirrup leathers and saddle blocks that match the saddles. Every single acccessory is a must have! 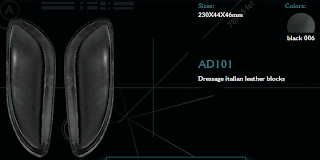 Know more about the technology here.